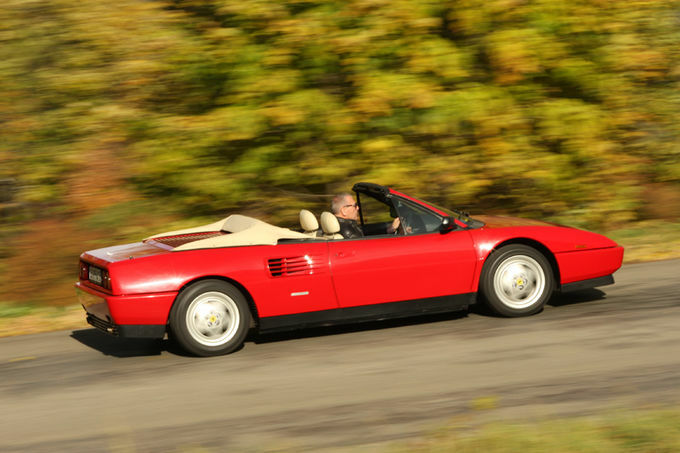 The Mondial T Cabrio is the entry-level Ferrari par excellence. The carbrio is more attractive than the coupe, and with 300 hp, also provides true performance. The proven technology has little problems when it is serviced regularly. 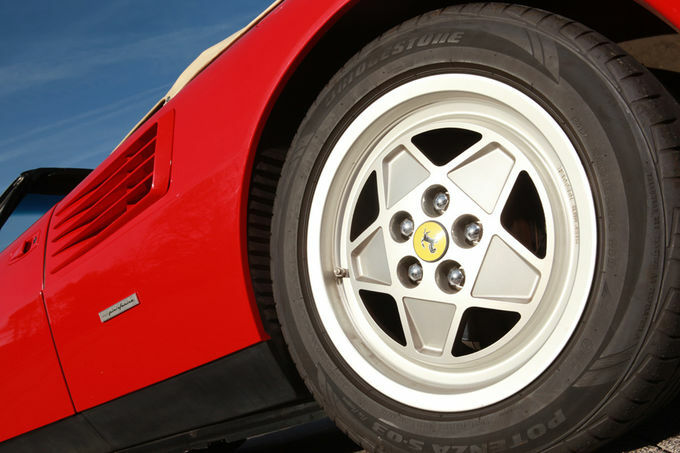 The body of the Ferrari Mondial offered for 13 years has proven to be very corrosion resistant. The same applies to the tubular frame, which should however be examined for accident damage. Due to the simple design and some Fiat-high volume parts, the interior is relatively robust. 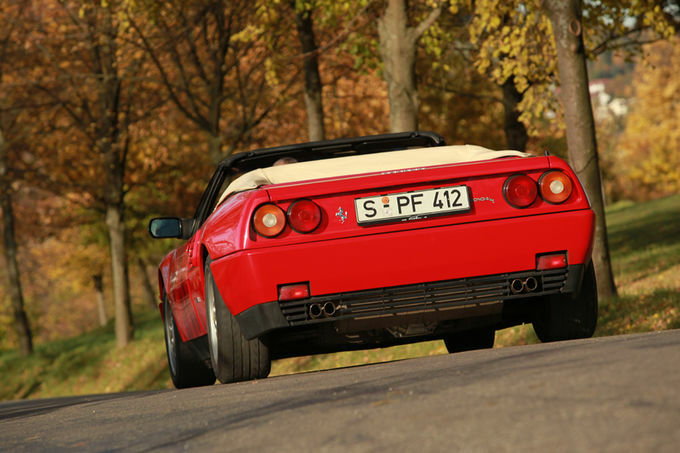 However, the manually operated soft top of the Ferrari Mondial Cabriolet can be damaged quickly when no longer tighten the clamping bands and by the use of force when stowing. Very important is the function of the power windows of the rear side windows. If a defect is necessary to resort to a kit comprising disc. The top-locking handles are not among the most stable. The proven V8 has hardly any weaknesses, if it has been serviced by specialists. This includes the changing of the timing belt and its idler and tension pulleys, at the latest after 40,000 km or three years. “Problems will creep up and get worse if the owner neglects maintenance or is content with low-cost solutions,” said Michael Tober from the dealership Gohm in Stuttgart miles factory. 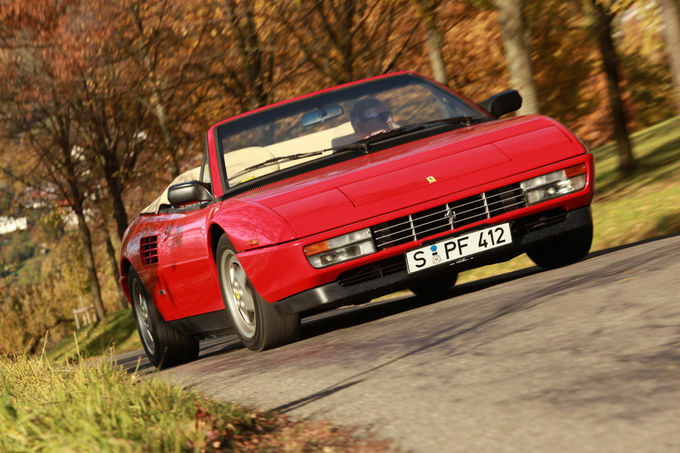 Especially in low-emerging to Ferrari Mondial one is often not willing to grab bit deeper into their pockets. The transmission should be also be scratch-free downshift without blipping. Worn suspension bushes produce crackling noises in the front axle when maneuvering. 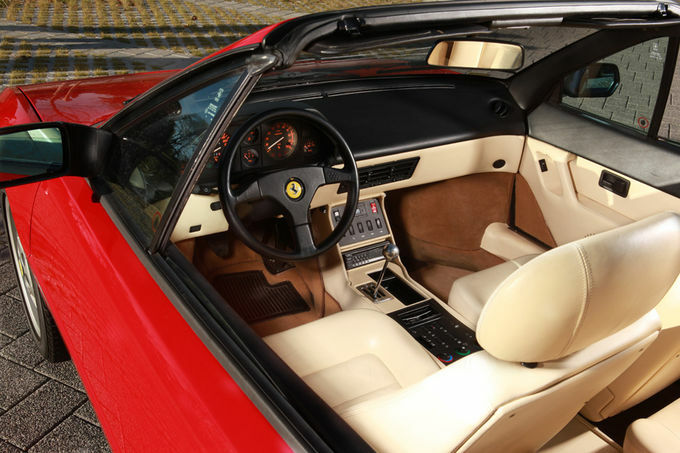 At its launch in 1989, the Ferrari Mondial T Cabrio cost 162.100 marks. 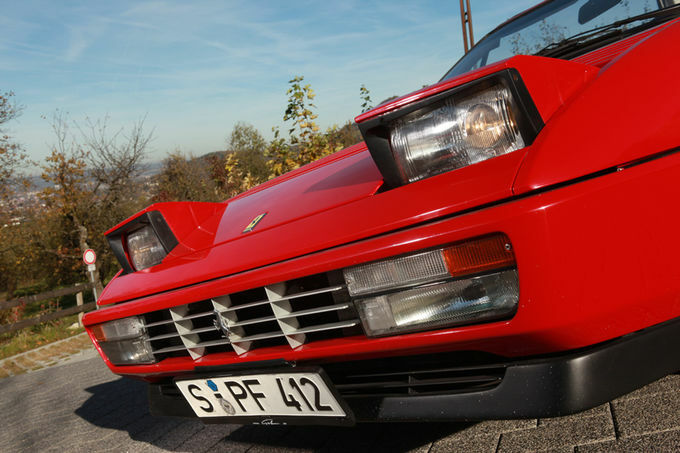 It currently stands at around 41,800 euros in state 2 in the classic-tax list. About 20,000 euros are due for a state 4-copy. 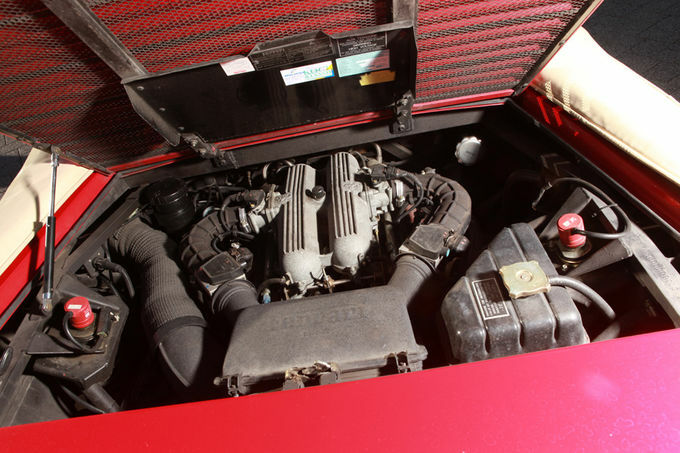 Thanks to the use of other shared components from other Ferrari models, including the engine, finding parts for the Mondial should not be a problem. It is more difficult to find parts for body components and discs. The prices of spare parts can vary greatly depending on the availability.